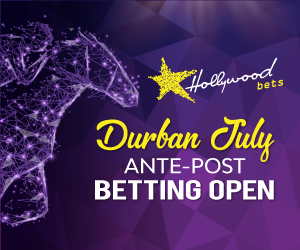 Best bets and value tips for racing from Greyville on Wednesday 8th August with selections provided by Winning Form as well as their back page tipster, Magic Tips. LICKERIO was outclassed in a feature on his grass debut on July Day but was gelded just three days later. Of course he had two promising efforts on this surface prior to that and the well-bred bay should bounce straight back. He races in maiden company now and top rider Marcus has secured the mount.